On 15 of March 2019 Russian channel 1 aired a show about the expedition to the Dyatlov Pass with the participation of journalists from Komsomolskaya Pravda, television, representatives of the prosecutor's office and experts. You can turn on the auto translation for the captions in Russian, which are also automatic, but better than nothing. He claims the raised footprints of the hikers are fake. 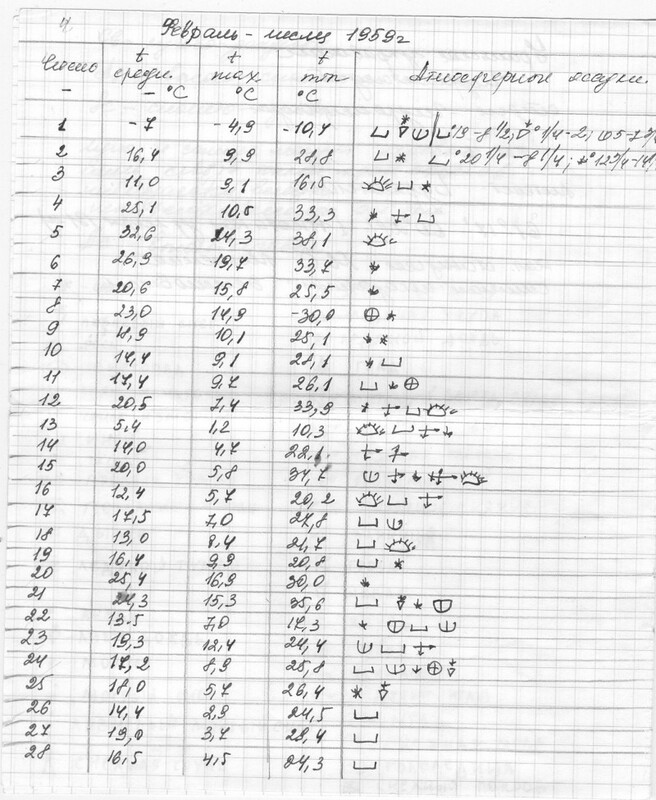 As proof shows the Burmantovo weather report for February 1959. Skvortsov says that 10 days of snowfall and strong wind leaves slim chance for such footprints to be preserved the way that they are documented. She says that Burmantovo is 100 km south of Kholat Syakhl, too far away for the weather report to be applied without any doubts. Also Dyatlov Pass is much higher. 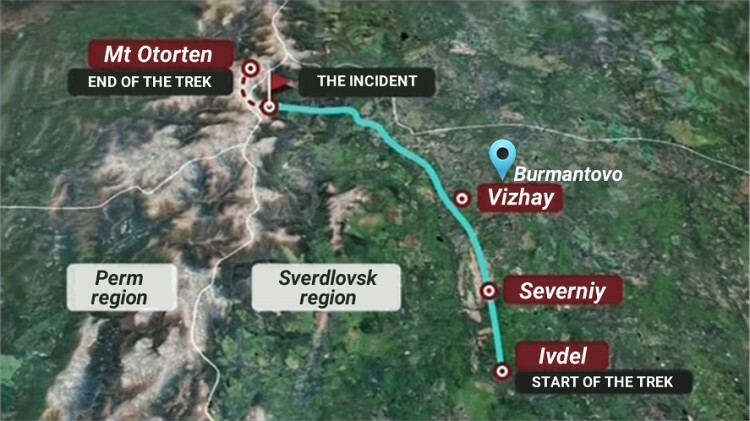 Kuryakov says that the most important moment for the development of the events of the night of 1-2nd of Feb 1959 is why the hikers fled the tent under these conditions. 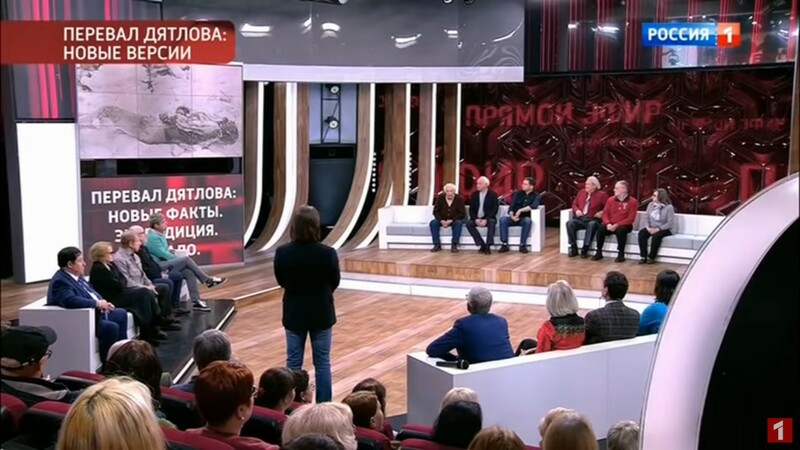 Traveler, TV host "Ren TV"
Vladimir Askinadzi swears that Colonel Ortyukov did grab a notebook from Zolotaryov's hands. The missing tongue and damaged facial tissue is characteristic of bodies being left in the open and result of encounter with wildlife e.g. rodents. They are left post morthem or else there would be blood in the airways and stomach. Zolotaryov said to his students in Lermonotovo that he is going on a trek in Northern Urals after which all the world will hear about him. Askinadzi says that there are two Lev Ivanov persons - before and after he went to Moscow (for which btw we don't have any proof that he went to Moscow). Aleksandra Ivanova says that Lev Ivanov was not summoned to Moscow, he was ordinary invetigator, it was enought to call him in the Regional Party Committee to tell him to close the case. So Lev Ivanov had to come up with a conclusion to close the case and this is what he could think of "overwhelming force, which the hikers were not able to overcome". 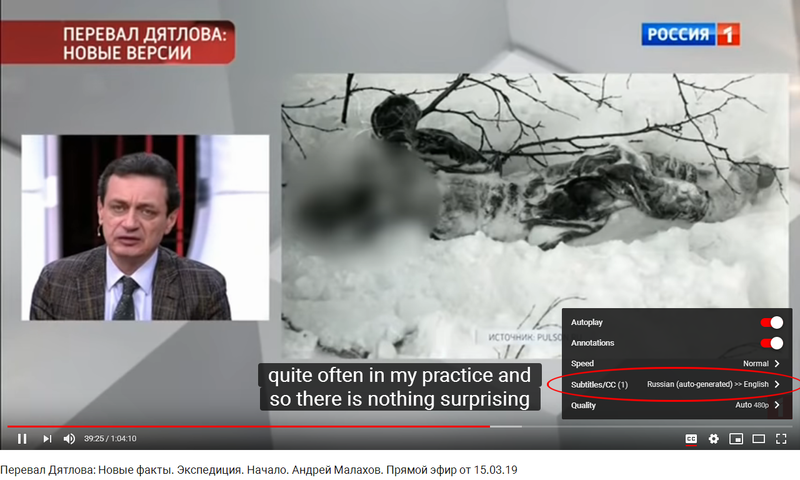 The sensation was when on 47:00 a photo from Lev Ivanov's archive was shown for first time of a frozen body that is not any known member of Dyatlov group. Or is it? 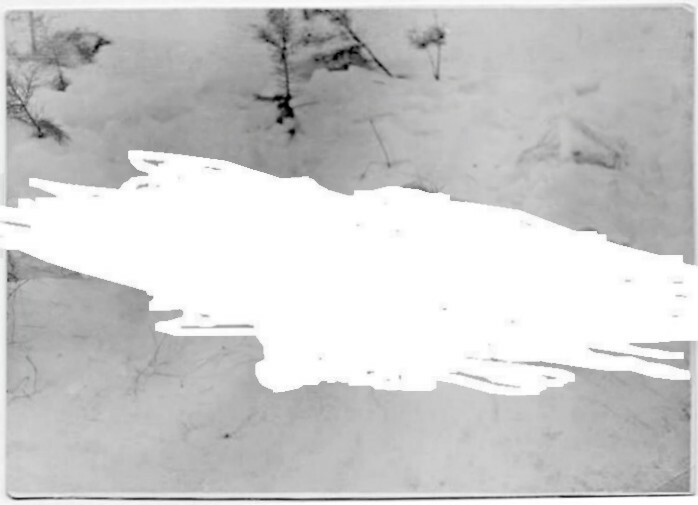 As a follow up to the publication avid Dyatlov Pass incident researcher Dr. Galina Sazonova sent me the following information. 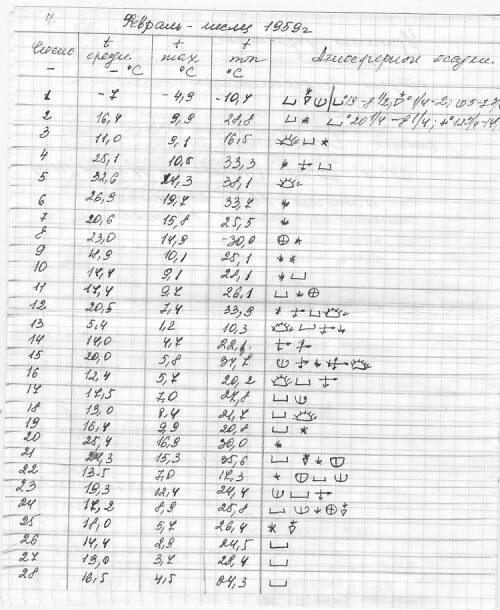 It might be of interest what I found in the archives of the prosecutor's office - other 1959 cases of Lev Ivanov. Unfortunately, I didn’t make copies, I just rewrote the text. Forensic prosecutor of the Prosecutor's Office Sverdlovsk Ivanov L. N. and the investigator of the prosecutor's office of Zheleznodorozhniy district of Sverdlovsk, Ryzhenko P. F. relying on the help of the public, achieve positive results in solving crimes against the public and exposing the perpetrators. 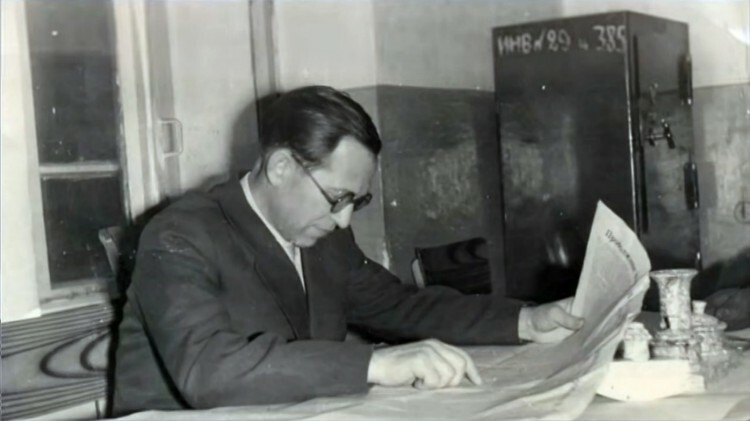 Investigating the murder of student Ozhegov on May 28, 1959, Ivanov and Ryzhenko published information about the case in the newspaper Vecherniy Sverdlovsk, in order to identify the criminals, after which the crime prosecution began to receive reports to the prosecutor's office and the police. With the help of this information, Ivanov and Ryzhenko established and exposed the murderers, Klepikov and Bushuev, who were subsequently convicted of committing the crime. 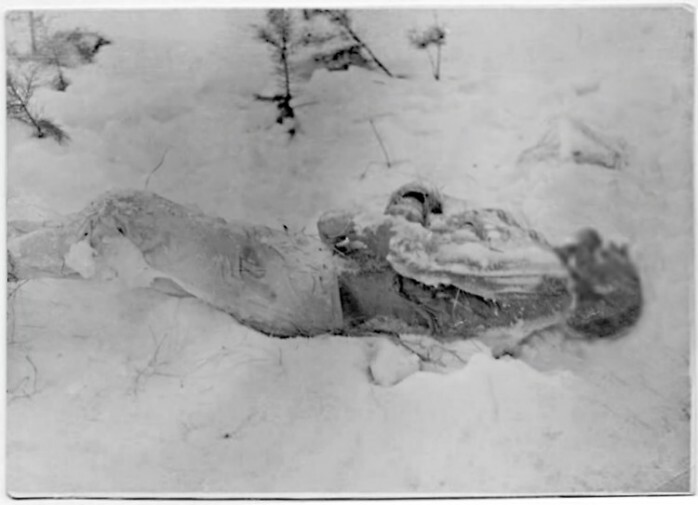 The public also helped Ivanov to solved the murder of Galya Pantileeva, whose body was found on Jan 16, 1959, on the ice of Shartash lake in Sverdlovsk. For a long time, this crime remained unsolved, and the identity of the victim was unidentified. On Oct 6, 1959, Ivanov published a note "Who is this girl" in Ural Worker newspaper in which some details of the deceased were reported and appealed to citizens to help solve this crime. The very next day, the prosecutor's office and the police received information that Galya Panteleeva could have been a victim of a foul play and that Ionina could be involved in her death. The investigation led by Ivanov resulted in conviction of Ionina for this murder, for which she was sentenced to a long term of imprisonment. 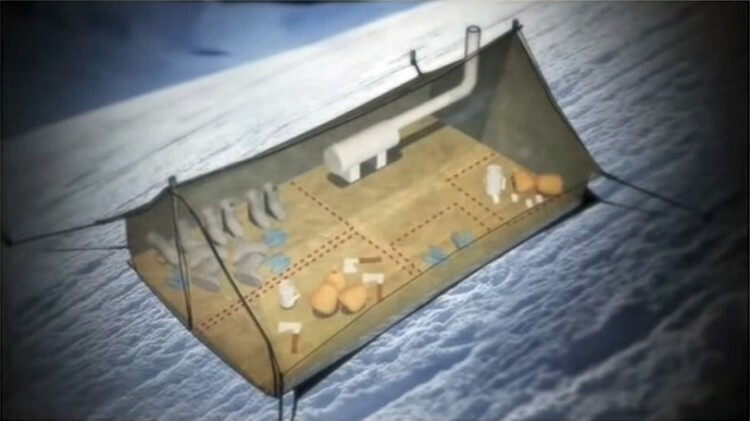 Ivanov practices publishing information for ongoing investigations and asking the public for help to solve them, systematically organizes the exchange of experience of the best investigators, periodically conducts educational and methodological activities, assists the investigators in solving crimes and applying scientific and technical methods from the forensic tool kits. Giving him gratitude and presents.